Online ordering menu for Fortune Cookies. 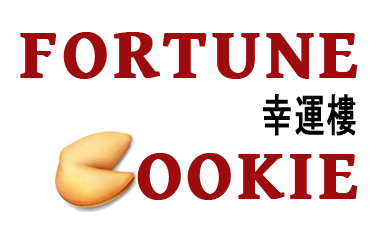 Fortune Cookie is the place to be for tasty Chinese food in New Hartford, New York! We serve Roast Pork Chow Mein, Kung Pao Chicken, Curry Shrimp with Onion, and more! We also serve Pad Thai, Orange Beef, and House Special Mei Fun! Find us at the corner of the Seneca Turnpike and Commercial Drive. We're not far from Sangertown Square and Utica College. Order online for carryout or delivery!